This caught the two scientists’ attentions, leading them to investigate what exactly caused this much guano. So, in 2015, Lynch and Schwaller teamed up with other ecologists from the Woods Hole Oceanographic Institute, as well as other universities, to travel to the islands to see for themselves. In a study they published in the Scientific Reports, they report that a supercolony of 751,527 pairs of Adélie penguins have been hiding in plain sight, untouched for centuries. Upon finding this colony, an effort of sentient and artificial intelligence was employed to count the birds. The scientists relied on drones to take photos of the nesting sites. This species of penguins, with the distinct white rim around their eyes, are thought to be endangered by scientists. Climate change–including change in sea ice patterns–led to the loss of at least eight colonies. 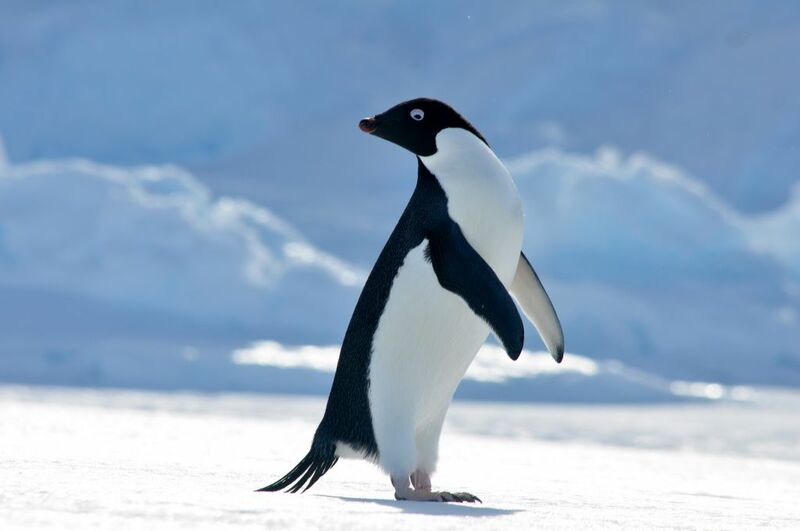 As can be seen from the approximately 1.3 million discovered, which is more than all of the Adelie penguins living on the Antarctic Peninsula, that is not the case. Considering the ice blocking the pathway to the islands, no ships have thought to even venture off into that part of the Antarctic Peninsula. Therefore, the penguins have not been subject to human interference, which could possibly yield to disastrous results. The Danger Islands have also not been affected by climate change, allowing this colony of penguins to survive.